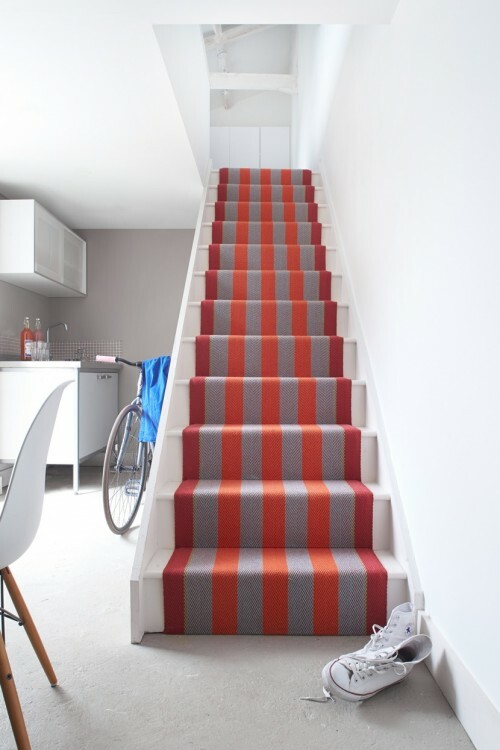 At Roger Oates colour is paramount. 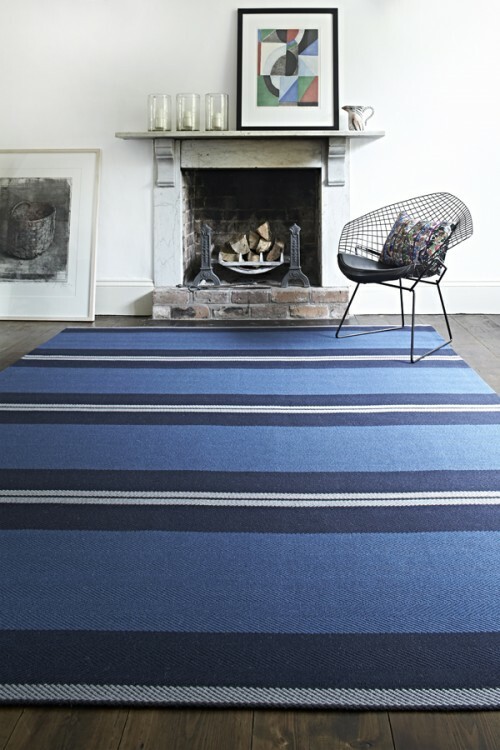 When designing a collection we spend a considerable amount of time refining the shade and balance of colours. 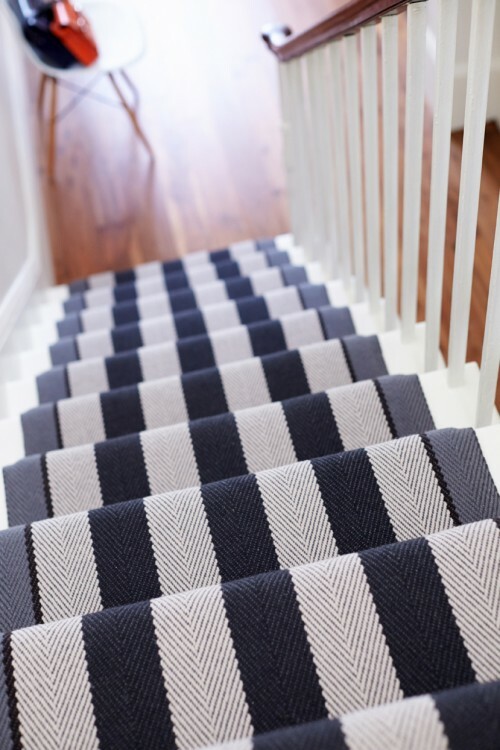 Recently we changed our stair runner production to a Cheviot blend of wool which as well as having an inherent spring in the yarn allows the latest colours we have developed to really sing through. 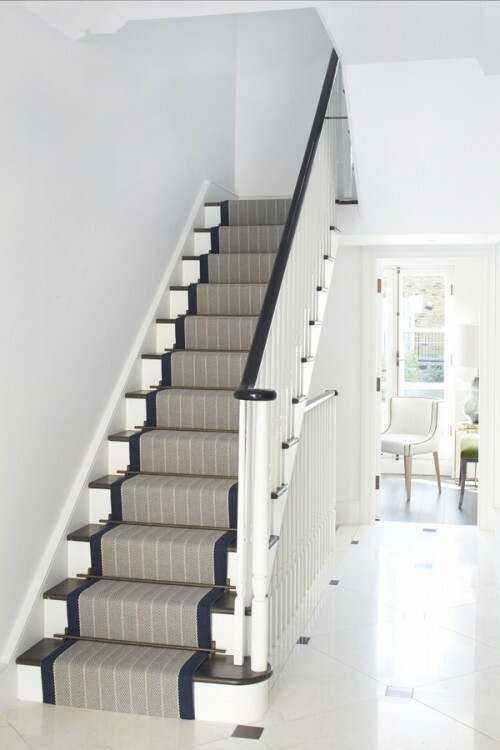 Working independently and ahead of commercial trend forecasts we always have a wry smile when our colours hit the mark, never more so than for this Spring. 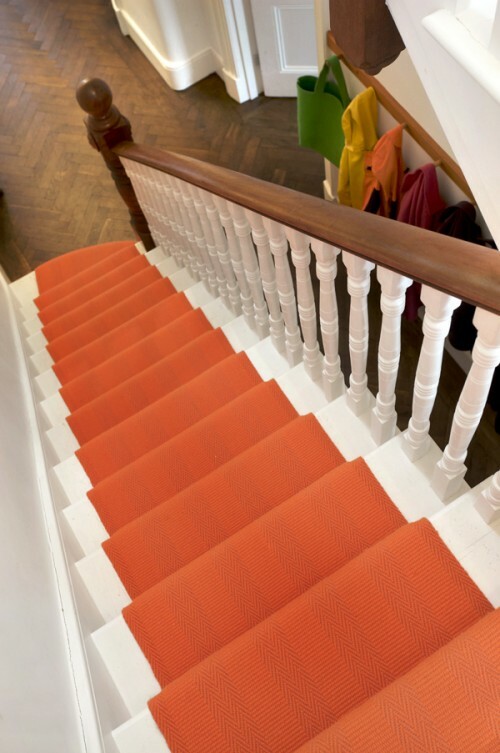 Orange may not be the new black, but it is this season’s must have colour. 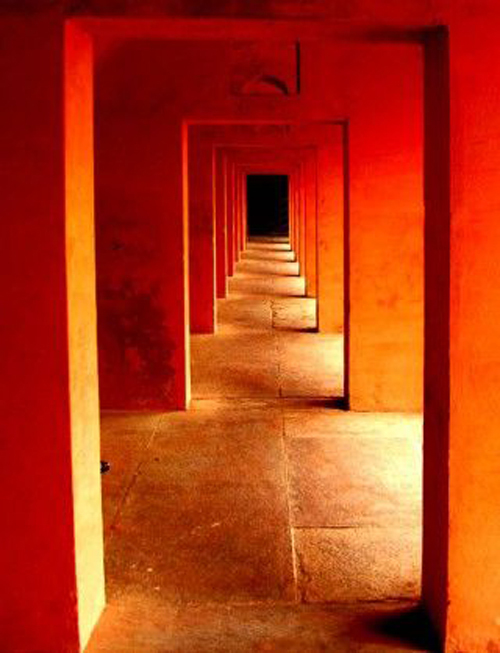 If you are unsure about using such a bright dominant colour then the hall is a good place to start. It makes a statement when you open the front door and as you are only passing through you can be afford to be more adventurous. 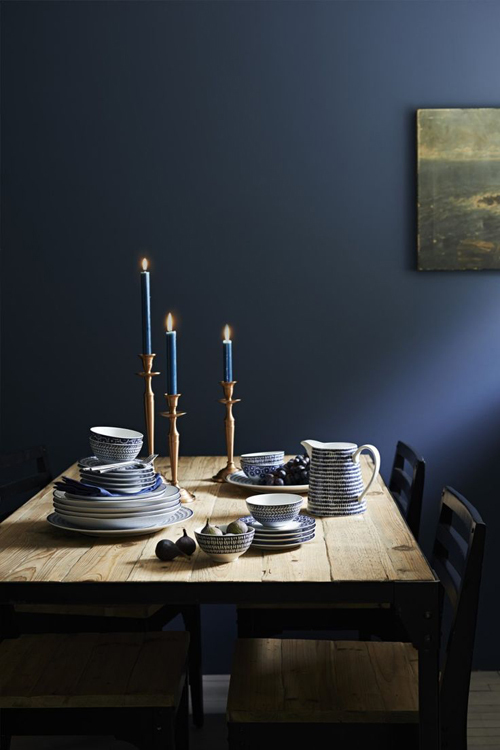 From Cobalt to Indigo, Marine to Navy – dark blue in its many shades really is the new grey. 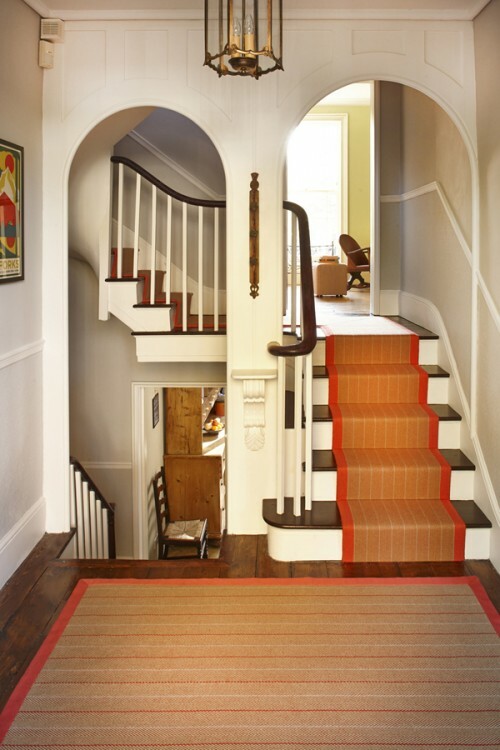 Mix several tones and patterns together or combine one shade with a soft neutral shade for depth and sophistication. 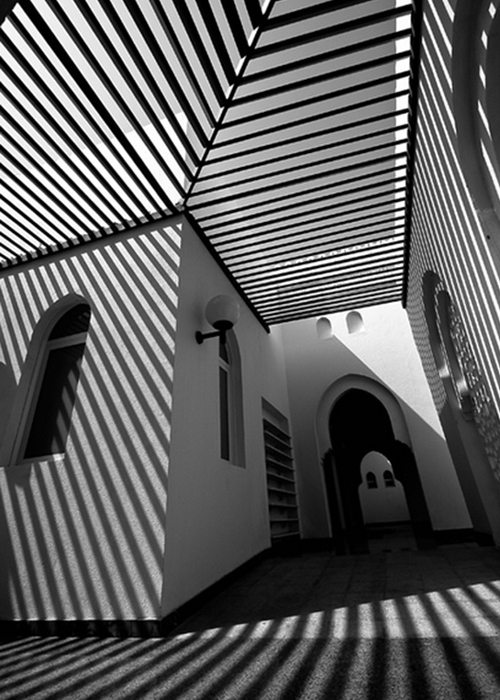 And finally monochrome, a perennial favourite but this season stripes are big and bold, understated this trend is not. 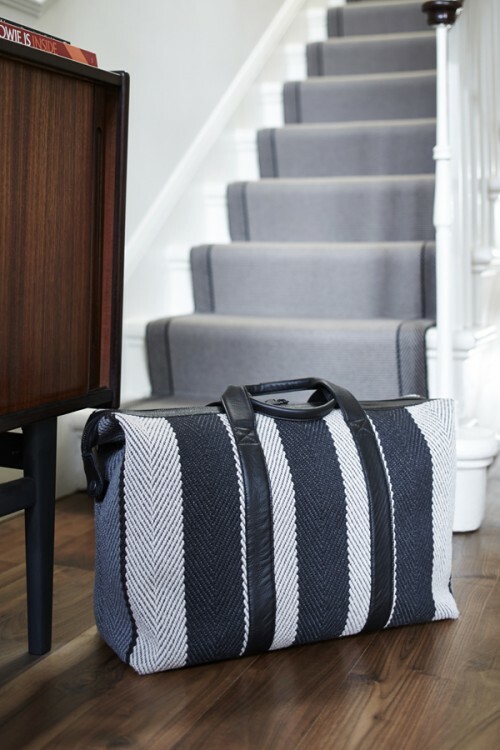 Fitzroy Black, a bold design inspired by a classic favourite, creates impact on stairs and has been upholstered onto benches and made into travel bags, for Roger Oates style wherever you go. ← What should I do on my landing?